As a single, usually when I make a meal, if I don't cut it in half, I eat on it for a week...which can get old. 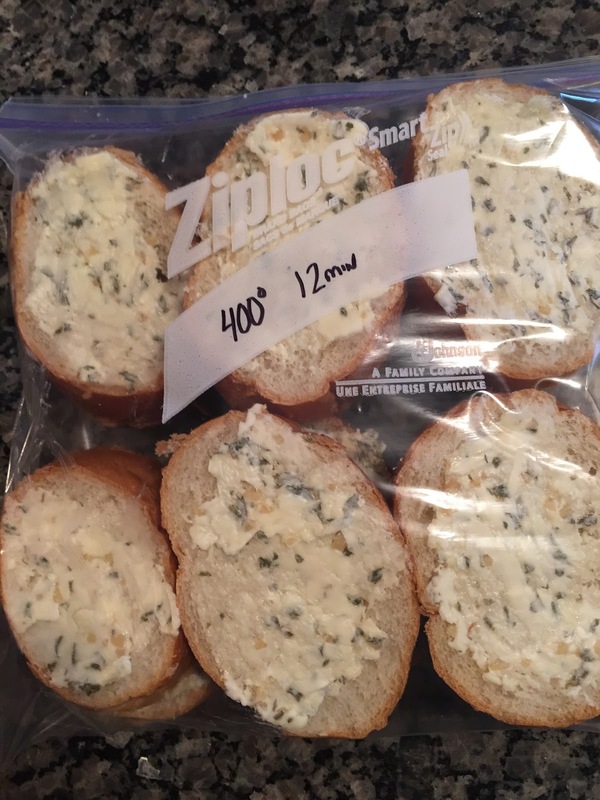 I recently ran across this recipe for freezer garlic bread. 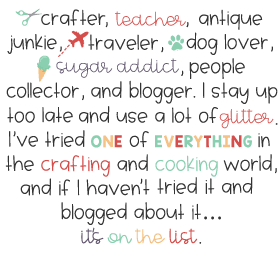 Uhhh, yes. The best part is that you can just pop it out a few slices at a time and heat and eat. And eat it. And eat it. And eat it. 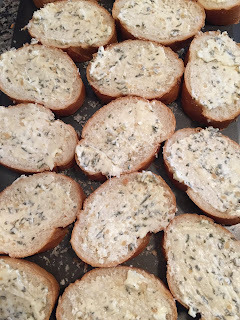 Ingredients: 1 stick of butter (softened), 2 T olive oil, 1 T. parsley, 4 cloves of minced garlic, 1/4 t. salt, 1 loaf of french bread (cut into 16 slices). 1. Mix butter, oil, parsley, garlic,and salt together. 2. Spread evenly over bread. 3. Place bread in freezer for 10 minutes until butter hardens some. 4. Stack bread by twos and place in freezer bags. Freeze for up to three months. 5. Pull out and place in 400 preheated oven for 10-12 minutes.